Well disc brakes are coming and about time. Disc brake for road bikes also make carbon rims a viable all year round option. 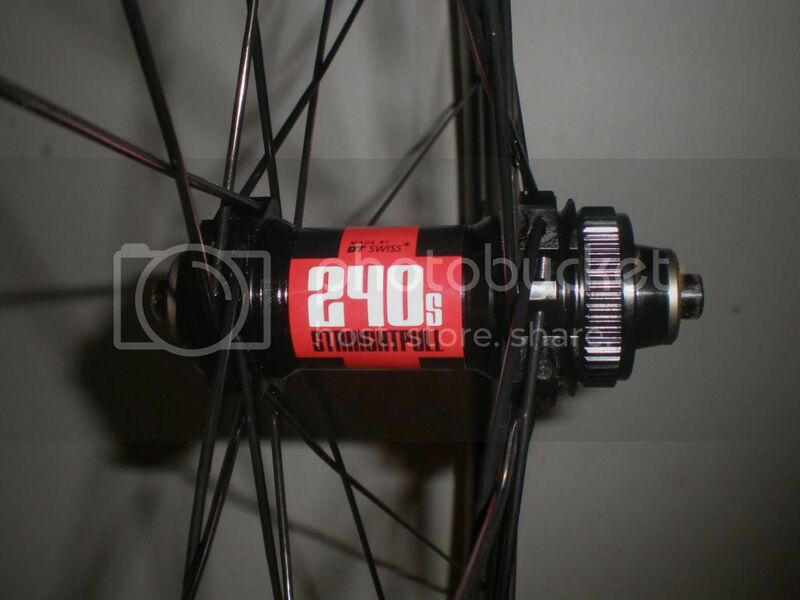 This build is with the best disc brake hubs on the market DT Swiss 240 straight pulls. They are a 28 spoke hub no lower spoke count on the front for disc brake wheels as the front takes more stick than the rear does when braking. The build is with carbon tubular rims 38mm deep with no brake track. 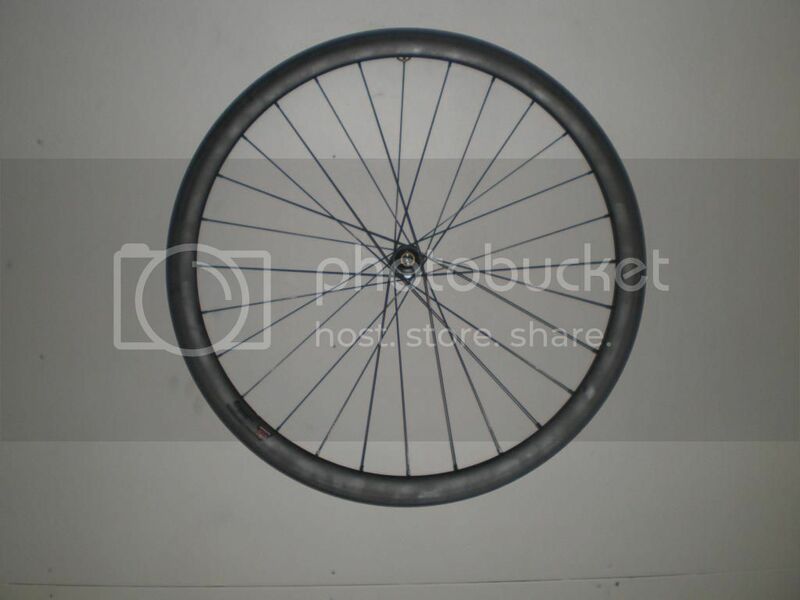 Clinchers can be used in fact I have ordered a number of carbon clinchers without brake track for disc brake builds. 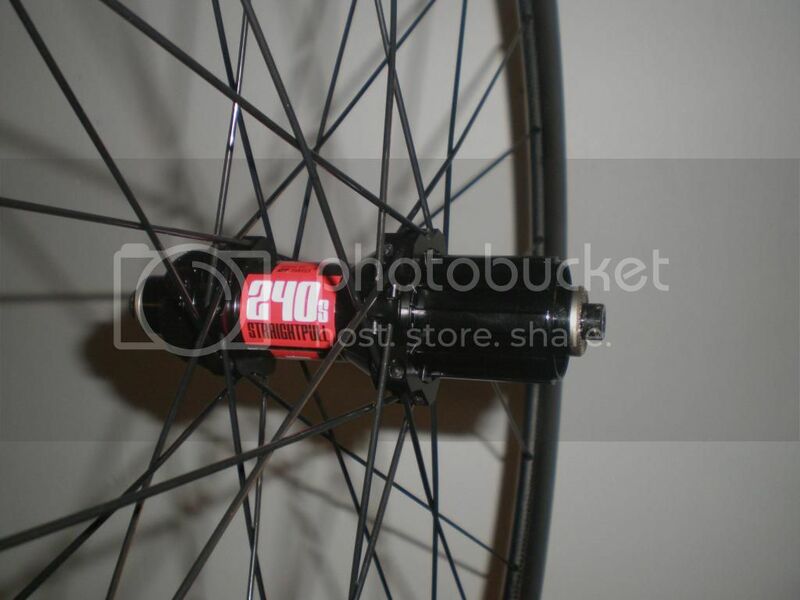 Wheelset weight is 1383g which fantastic for a disc brake build and the hubs have 100/135mm OLD. Of course being DT Swiss they are convertable to 15mm (front) and 12mm bolt thru axles which I expect will become the standard like it is on MTB's.